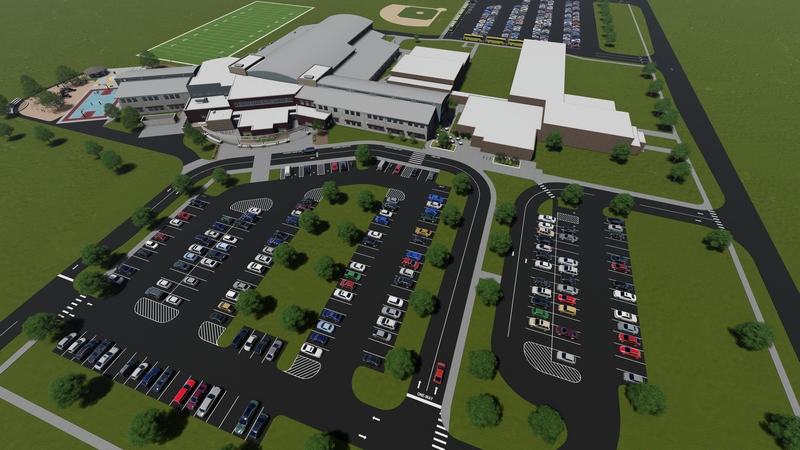 Ayersville Local School is a 127,000 sf K-12 building that accommodates 750 students. 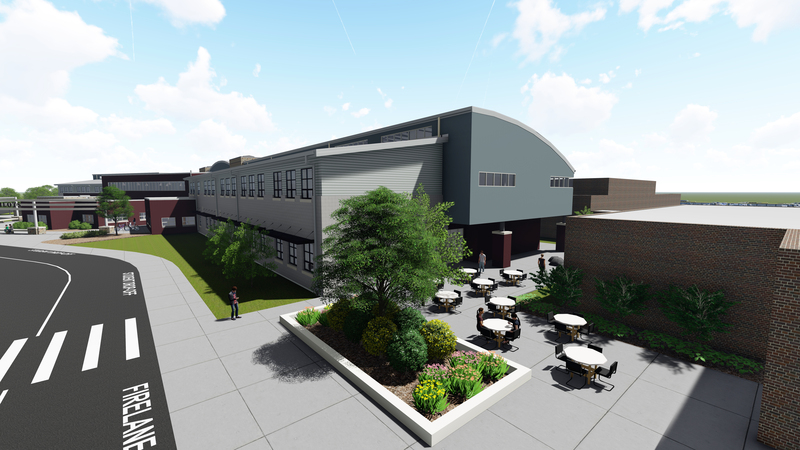 The two-story building houses educational spaces, arts and sciences, two gymnasiums, a two-story media center, a full-service kitchen and administrative suites. 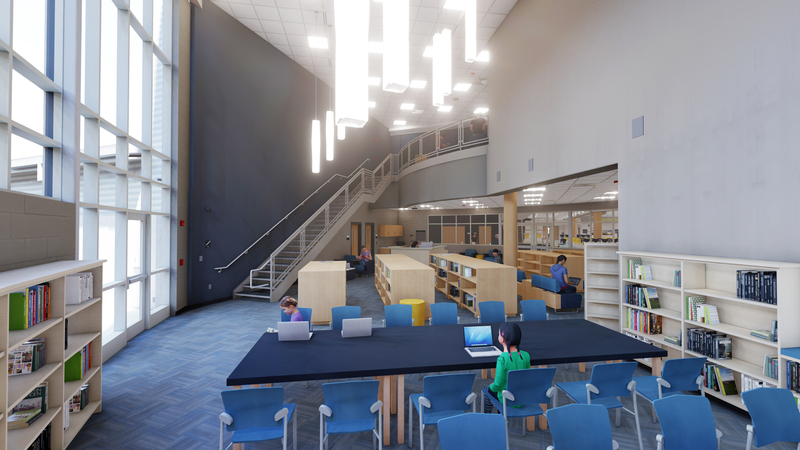 Separation of age groups was an important aspect of the design and was accomplished by designing a large commons space between the lower and upper grade levels. This commons space is also equipped with a large projection system and can be used as an auditeria for smaller events. Each classroom and accessory educational spaces have an interactive monitor. 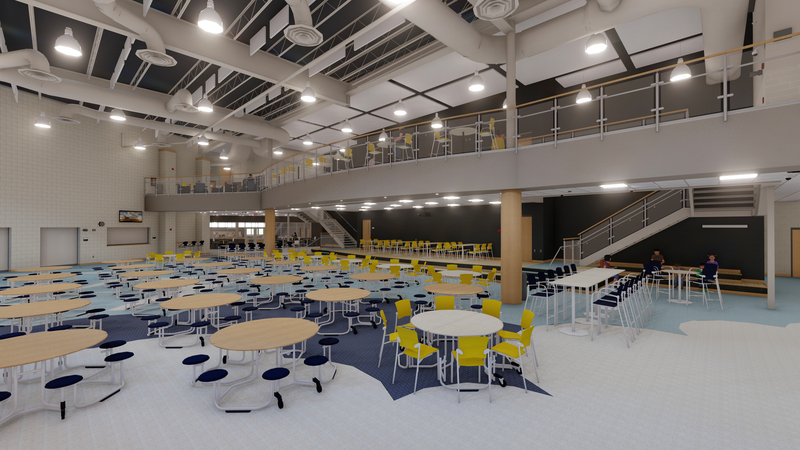 As part of the district’s local funds the first-floor commons and corridors are epoxy terrazzo that incorporate the school colors and logo. The building site has a new student drop-off loop which is separated from the bus drop to allow for safe and functional circulation. 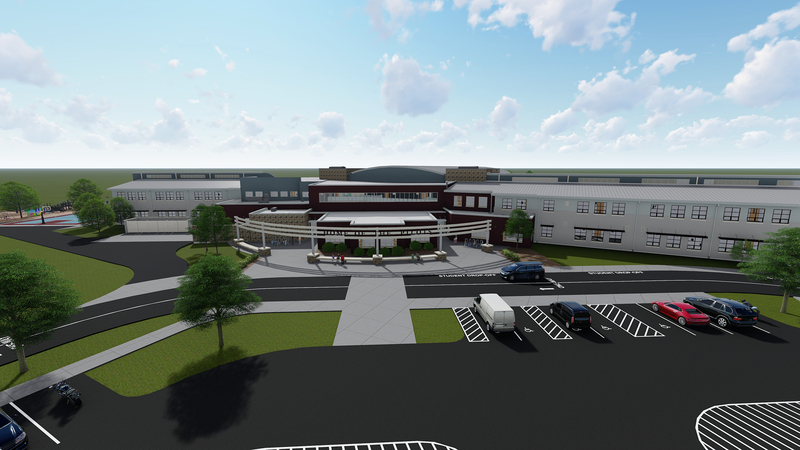 Two new playground spaces were created and outdoor learning areas, which include a small amphitheater space, have been designed in the playground areas. 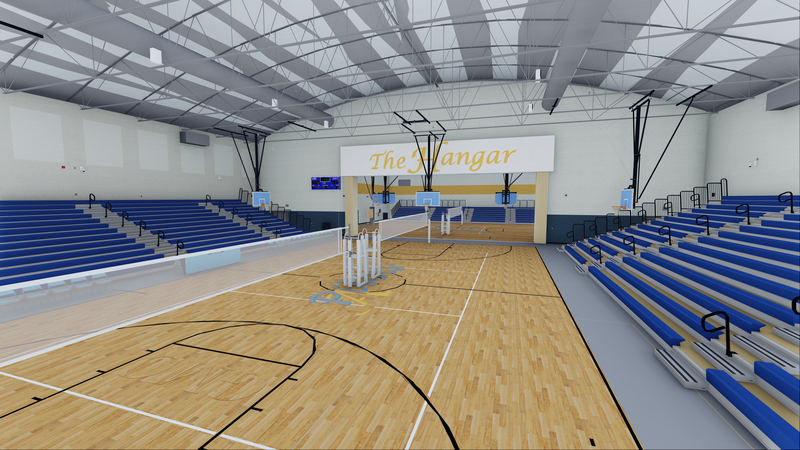 In addition, a new practice football field, youth baseball field, shot put and discus areas have been developed on the site.